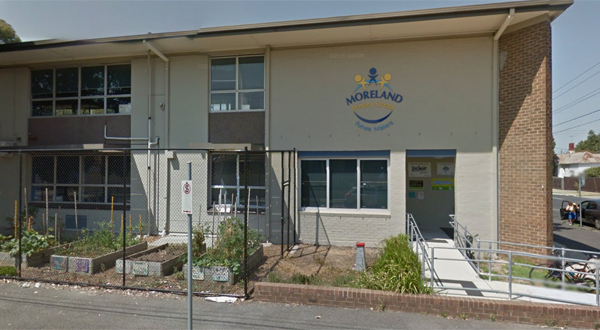 Moreland Primary School is situated in the City of Moreland, nine kilometres to the north of the City of Melbourne. 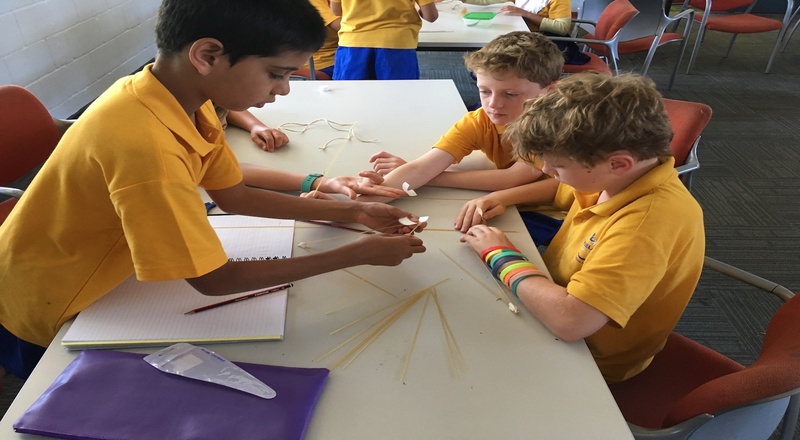 Our multicultural school of approximately 330 children comprises around 19 nationalities speaking 23 different languages. 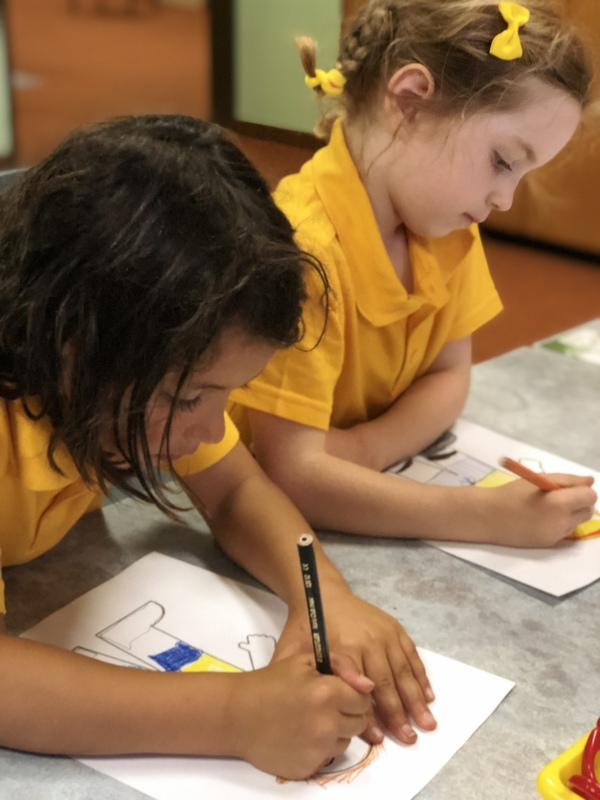 We welcome students from the immediate vicinity and other suburbs and have many children of overseas students completing post graduate courses at the University of Melbourne. 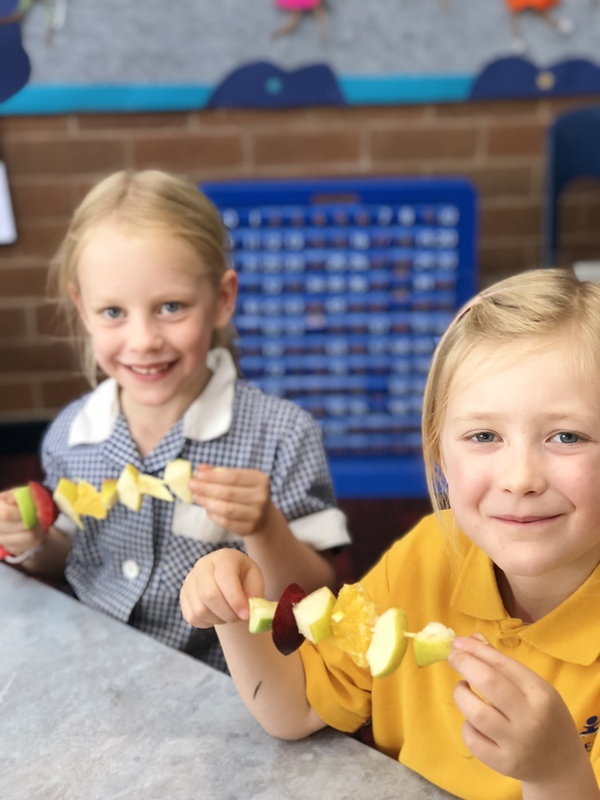 Our curriculum priorities are literacy and numeracy and we have a strong focus on health and nutrition, physical fitness and information and communication technologies. 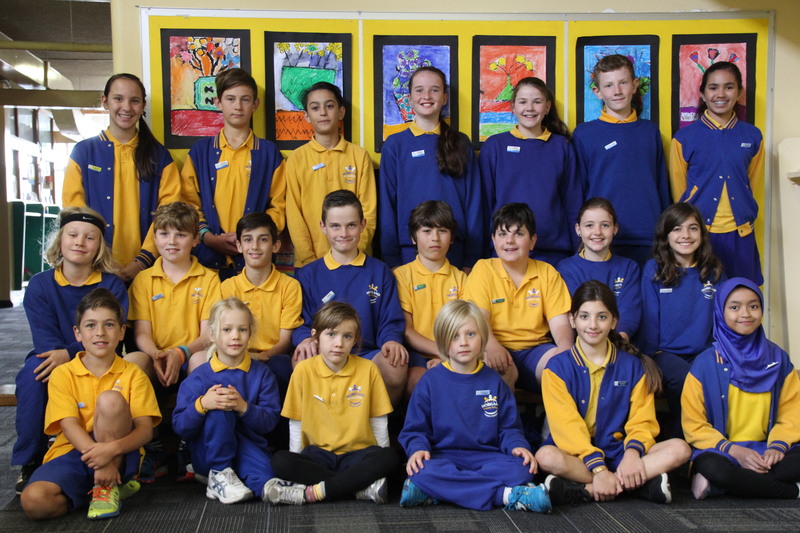 The Parent Portal is an essential element of our school-home communication. Parents can log in to access their child’s report, attendance information and wellbeing details as well as updating family contact details. Please click the heading to find out more. 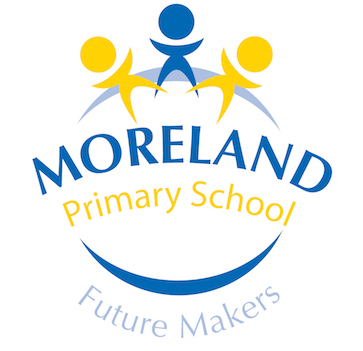 Please click the heading to find the current and archived copies of the Moreland Mail, the schools offical newsletter. 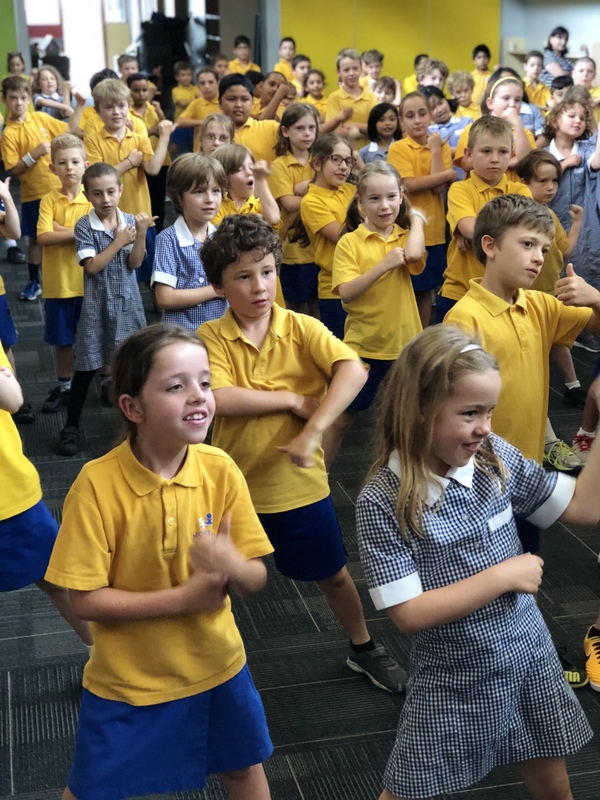 The Moreland Mail will keep you up-to-date with everything that is happening at our school. 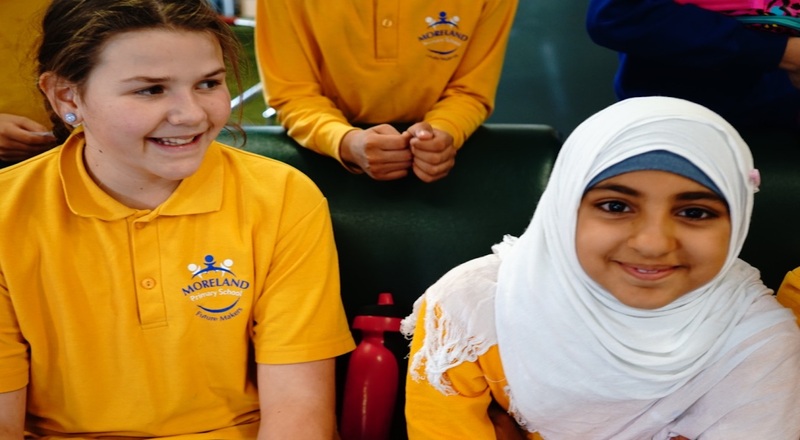 Want to join our Moreland community? Please click the heading to find out more. Is your child going to be away from school? Please click the button to login to our Compass Portal and report a student absence.